Very satisfied. Quality is excellent. Fits alittle baggy for our drop-in grill, but works well. 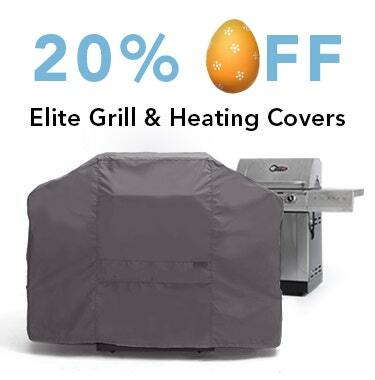 I have been looking for several years for a cover for my drop-in grill. They are hard to find. The one I ordered works fine for my grill. I would have preferred one that is the exact size of my grill, but the one I got is working. I've waited a while before sending a review. Often things look great but don't wear well. Fortunately, this isn't one of those. My cover looks as I expected it to, and as it replaces a factory cover, which looked nice at first but was of very poor quality for an expensive ($2000+) grill, I wasn't sure if this would be an improvement or not. It is a huge improvement. I really like the cover, from the fit to the sun resistance and overall effectiveness. I'd definitely recommend this one! Very pleased with our new BBQ cover. They make a very good product. It's thick, I don't worry about it wearing out in a year or two and it looks just like the picture. 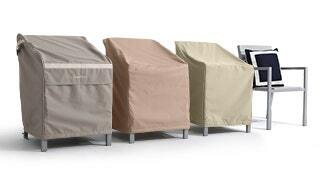 I also bought their lounge covers last year and they worked perfectly during the winter. Great material and fit like a glove. 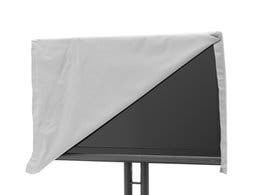 Great product, fast shipping.Not exactly the right size but it works fine with the tie downs. 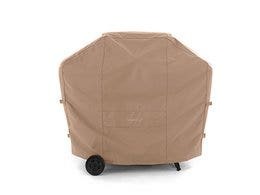 This grill cover fits a smaller/ shorter summer kitchen grill well because of the elastic tie band. The color looks good with the granite and stucco. It keeps the rain, dirt and pollen off the grill lid and controls. It's exactly what I wanted. I like the quality of the material but the fit is a little baggy. Better than too tight. We have a Kenmore grill built into an large island and we used to be able to order a cover that fit the whole thing. Seems like now we can no longer cover the island so will just cover what we can. 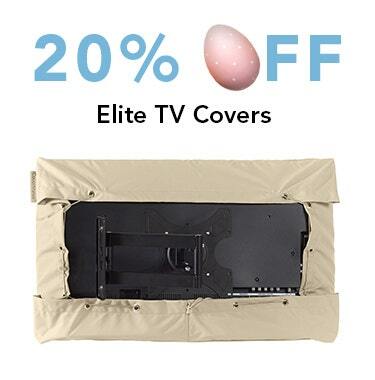 This is one of the best fitting covers I had for my built-in grill. 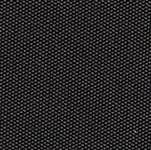 The elastic draw string makes for a very secure fit and ease of installation. Now if it can survive the Arizona sun I'll be a happy camper. The cover fits perfectly and I have bought other covers from you before and have been very satisfied with your products. Very happy with our new cover, fits well, looks great. The first week I had had it on length wise, finally put it on the correct way, now it really looks good. Have just ordered a cover for my single side burner through your customer service number, a very pleasant experience.Look forward to receiving it in a week or so. Thanks Again. It's perfect! I'm very happy with this product. 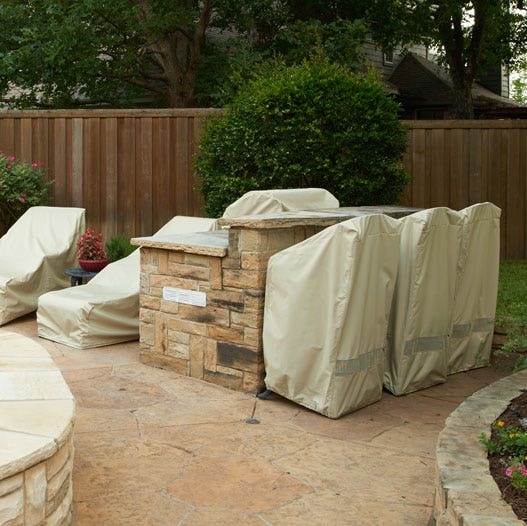 The cover is very nice but much larger than ordered, will use bungee cords to keep it on the bbq. The cover is as expected. It was to replace an old cover on a Turbo built in model made by Barbq Galore. I could not find an exact replacement size anywhere so i go the closest size I could. The cover doens't fill that well, but it's better than nothing. The materials, workmanship and color are fine. 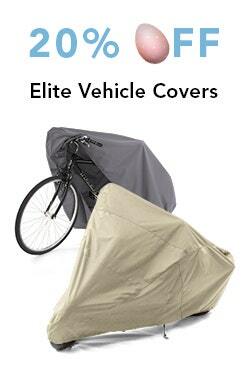 This cover is awesome - we have bought covers for chairs, tables, table and chairs, grills, our golf cart, for both our places at the lake and at home. We bought a new charcoal grill with odd dimensions, but found a built in grill cover that fits perfectly. 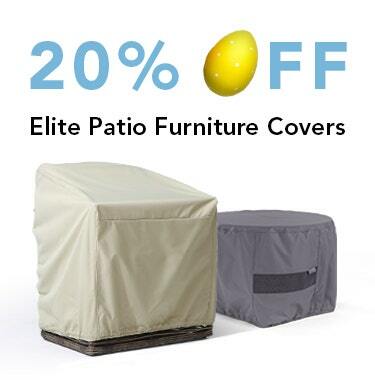 This cover is almost of a tent quality - very nice fabric and waterproof. We have been pleased with all of our cover purchases. 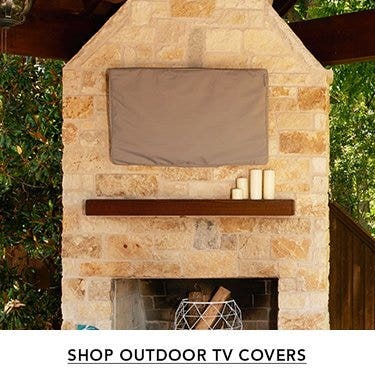 I have purchased 3 covers from this store. They are all good quality and fit perfectly. Material is great. Fits perfectly and the draw string works great. Had huge storm the day after we received this and it stayed snug and rain was just bouncing off the material. It was received 3 days after order. Very happy. It works, but it doesn't fit exactly. I have a standard size built-in grill and it is perfect length-wise, but depth-wise it is longer than it should be. The elastic band around the bottom holds the cover in place. The material is nice a heavy and seems that it will last. 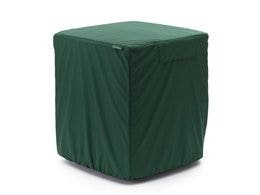 Am getting ready to order another cover for my grill. The pack rats literally ate half the last cover! There are huge holes in it and I need to replace. Not sure if this one is the answer or if I should upgrade as these pesty little rodents are relentless in the desert. Had the last one for one year. 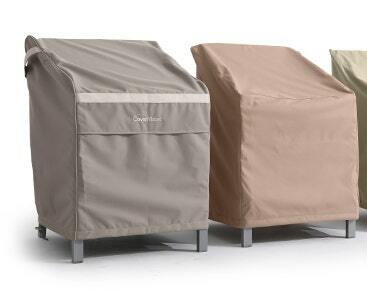 I bought this cover for our outdoor grill which also matches our patio furniture covers. It's made a sturdy but flexible material, and fits our grill perfectly. Arrived on time in perfect condition. Fit perfectly. It's a perfect fit. It was delivered quickly and it appears well-made. Exactly what I was looking for. I highly recommend the cover store! This cover doesn't fit as well as expected. To be fair, though, this cover is bigger than what I needed in all 3 dimensions. I couldn't find an exact fit so I'm sure that's why it feels and appears bigger than the grill it's protecting. The underside of the cover is very soft and won't scratch the grill. Fits perfect. Just as advertised. I got exactly what I was looking for. Perfect. It arrived so quickly and my husband was so pleased (it was a surprise). 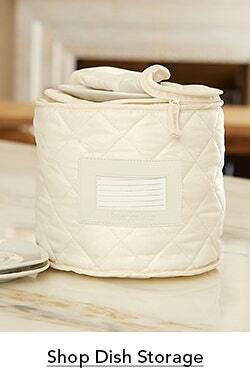 He loves that it is so easy to slip on but fits snuggly and keeps things nice and clean. Thanks so much! We've just had the cover for a couple of weeks and so far it fits great and the quality seems good. Love the grill cover! best thing is that it stays put in super strong wind!! 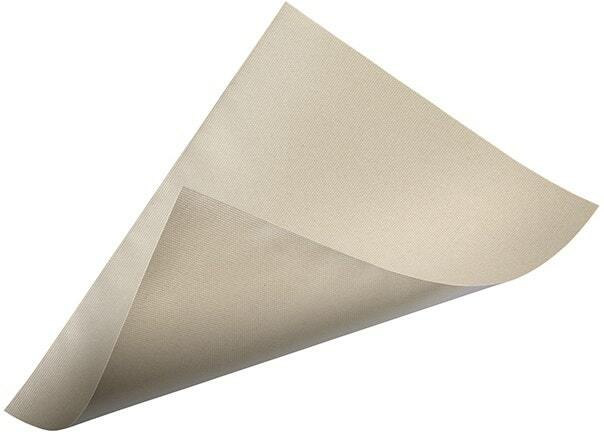 The cover is made of very strong and flexible materials.  The color is an exact match with that shown on the website. The elastic fitting around the bottom holds the cover securely in place even in windy conditions. 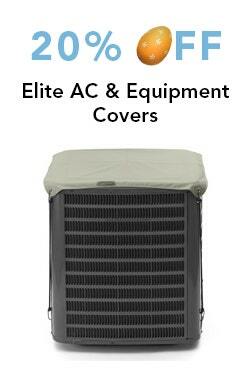 The quality of the product is good for cover grills,however, the price is a little high. 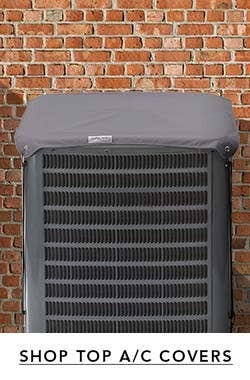 My original Bull grill cover to replace would be a little more expensive but is better quality and has a better fit. Overall, I am satisfied but had to send it back due to sizing. I was encouraged to get the 135 size even though I questioned the measurements. I was told bigger was better. I had the model below this one, 134 sent which was a better fit.